Wild Herbs On A Hillside. 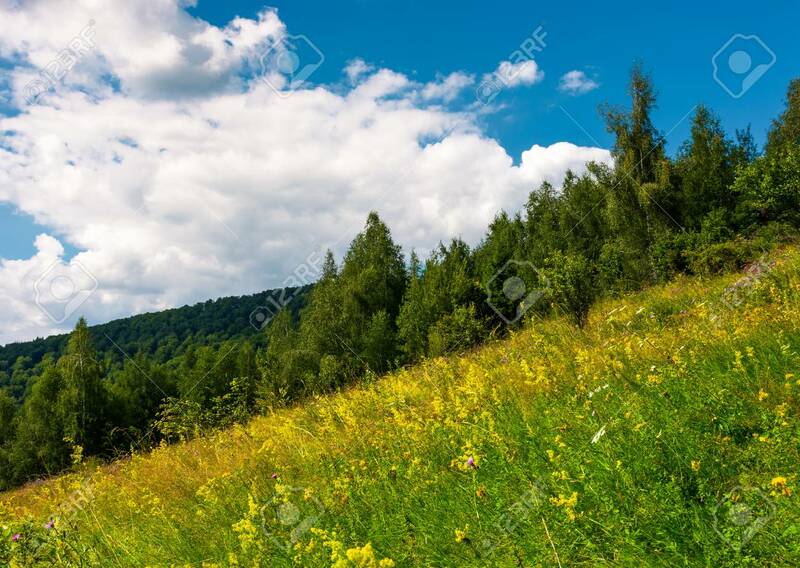 Beautiful Nature Scenery In Summer Stock Photo, Picture And Royalty Free Image. Image 98037961.